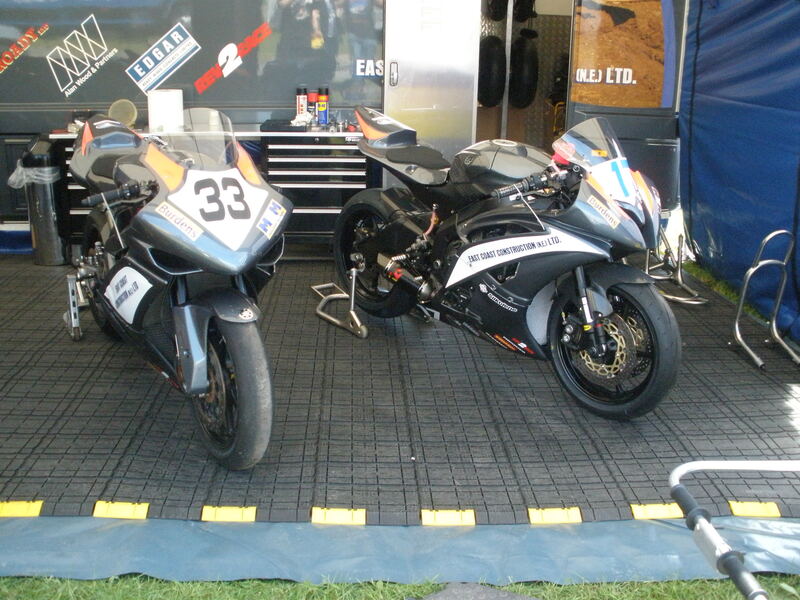 East coast racing team back in the paddock in 2010 seen here with Jimmy Moores bike at TT 2010. Jimmy would finish in the top 15 in the second supersport TT race of that year on the yamaha R6. Last year of course they achieved their first ever TT win with Gary Johnson taking victory for them in the 2nd supersport TT race.